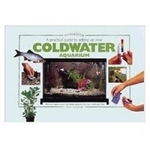 Why add good bacteria to your aquarium or pond filter? 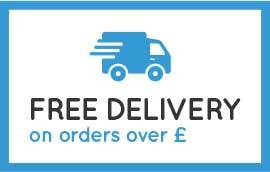 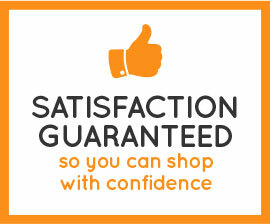 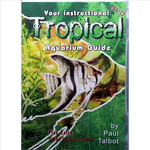 If you’re new to the world of aquarium tropical or marine fish, then worry not. 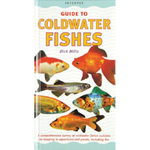 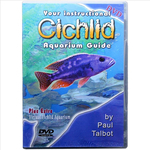 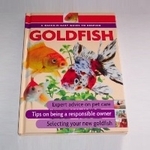 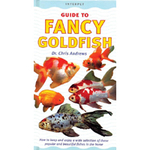 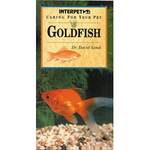 At CD Aquatics, not only do we offer a great range of aquarium accessories and aquarium supplies, but we also have handy aquarium fish books and DVDs.